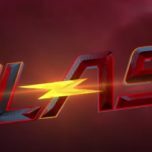 While The Flash may be done for 2016, the third season is long from over. 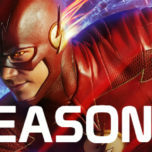 The CW released official promo images today for the tenth episode a.k.a. the mid-season premiere titled “Borrowing Problems From The Future” which will air on January 24 at 8/7c on The CW in 2017. There is episode description available for this episode as of yet. 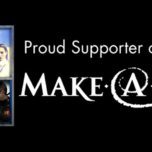 Check out the new images below along with the new trailer that came out recently! The Flash airs on Tuesday nights at 8/7c on The CW. Are you excited for Season 3B? Let us know in the comments below and stay tuned for the latest episode of The Flash Podcast! Find us online on social media and more. 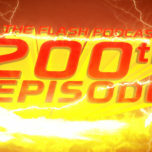 Stay tuned for all the latest news and updates about CW’s The Flash right here on TheFlashPodcast.com!